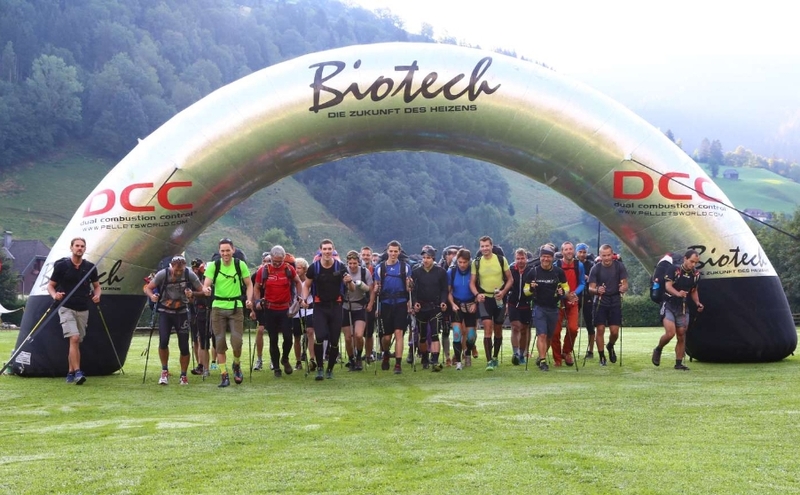 There’s no pre-defined route, no checkpoints for athletes, no refueling-stops, no limits … We’re proud to support the Biotech Bordairline Paragliding and Hiking race series in Austria, Italy and Solovenia 2016 with SOURCE Hydration. 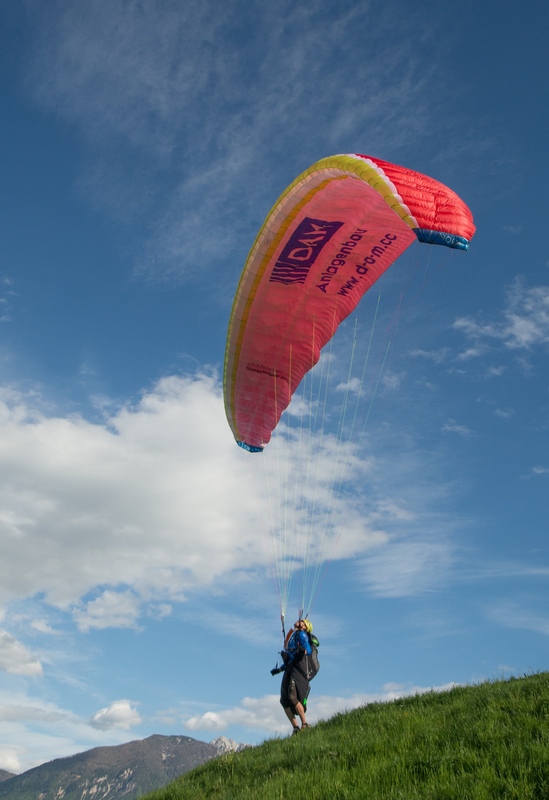 The Biotech Bordairline paragliding and hiking race doesn’t require the contestants to cover a defined route. There’s no checkpoints, no turning points, no refueling stations. All that counts is the maximum distance covered, counting from the starting point – and the smart planning. Because the racers have to get back to the starting line maximum 33 hours after taking off, otherwise it’s penalty points for every minute they’re late. Each of the athletes takes his own decisions, choses his own route and experiences his own thrilling adventure. This year’s race series is supported by SOURCE Hydration, with five races taking place in Austria, Slovenia and Italy. We wish all Parahiking athletes great fun, safe racing – and good luck with their difficult choices along the race!